I love your simple colour combo works really well to let the details shine! 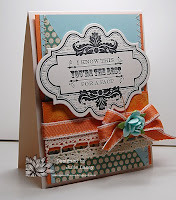 Fabby colour combo and lovely stamping over the text! 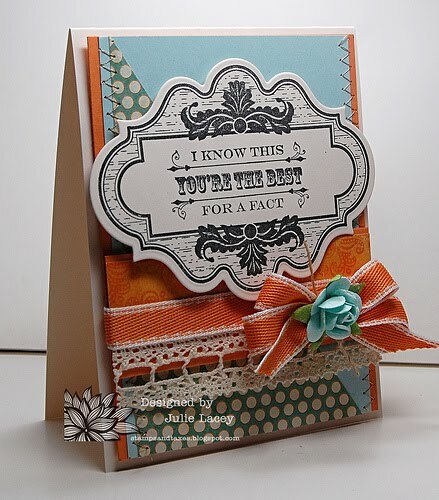 fabulous, i luv this....awesome CASE card...hope you have a super weekend! Love your layered stamping! Thanks for joining us at CASE study.